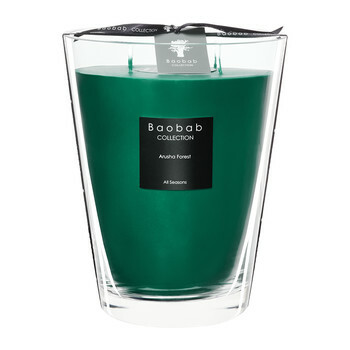 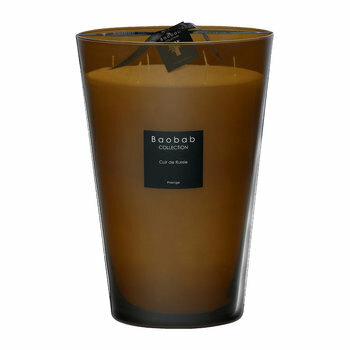 Amara is delighted to have been working with the home fragrance specialists Baobab Collection since their products first became available in the UK in 2006. 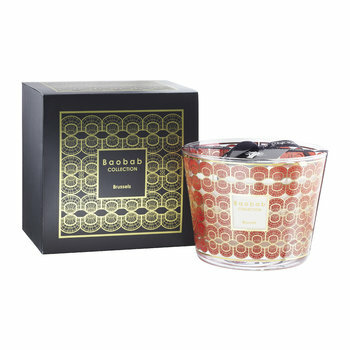 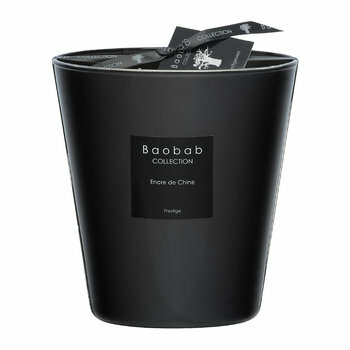 They are now available in Harrods and Selfridges and becoming ever more popular by the day with their rapidly growing fan base, Baobab Collection is "the" scented candle for the discerning customer. 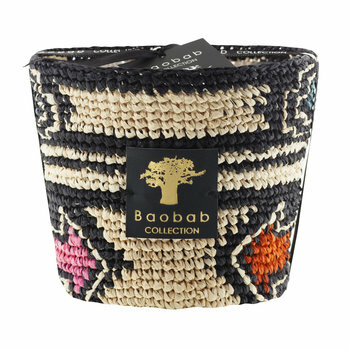 The Baobab collection was created in 2002 by Valérie Bietlot on a coffee table in her South African home. 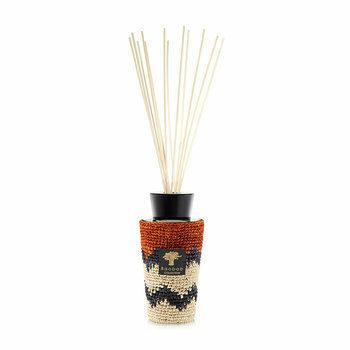 The range of scents chosen was inspired by the vast plains of the African bush. 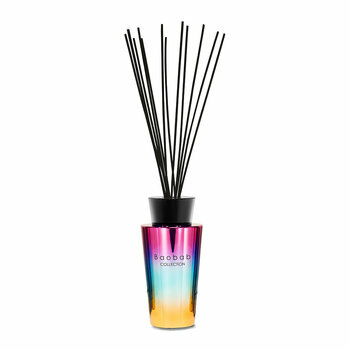 All home fragrance products are packaged in luxury black boxes and make undeniably fantastic gifts for those who appreciate the finer things in life. 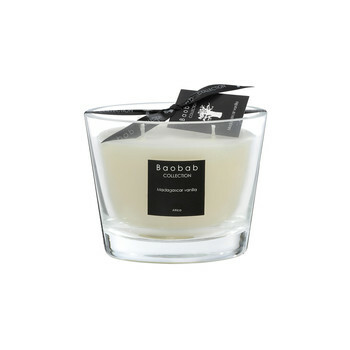 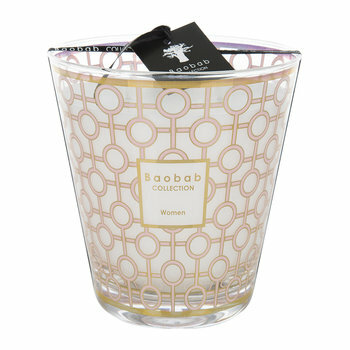 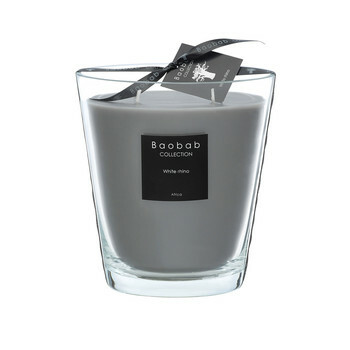 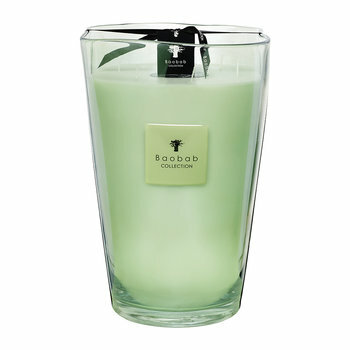 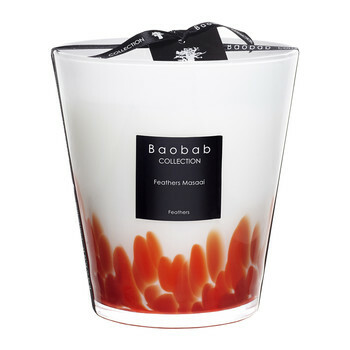 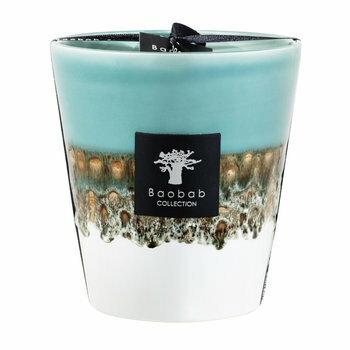 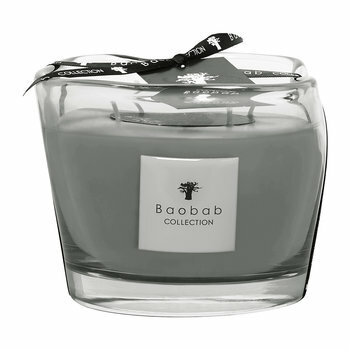 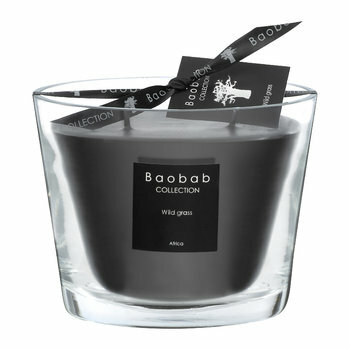 Baobab candles come in various sizes; the "max number" referring to the candle's height in cm. 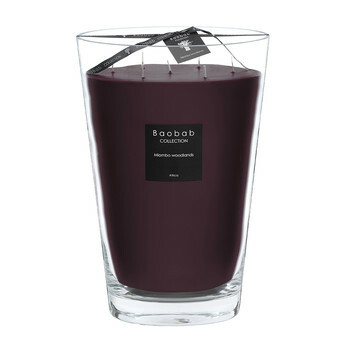 The largest scented candle they produce is the maxi max. 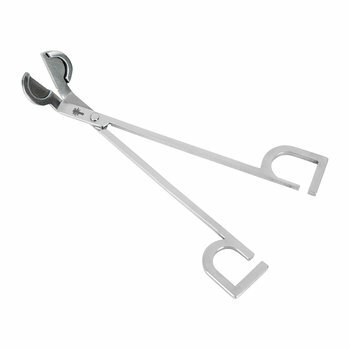 It stands at 40cm high, has seven wicks and burns for an incredible 800 hours. 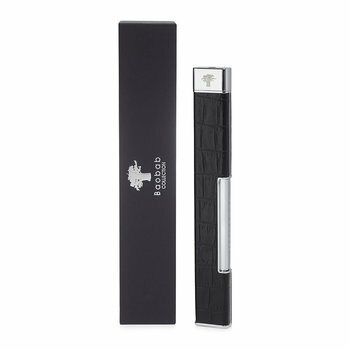 They have a wide range of home fragrance products including fragrance diffusers, and a range of matches and lighters. 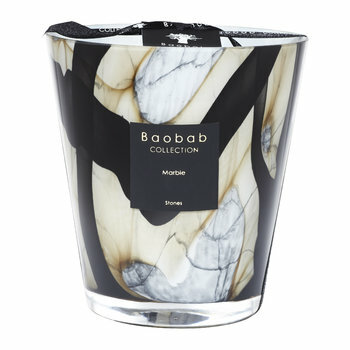 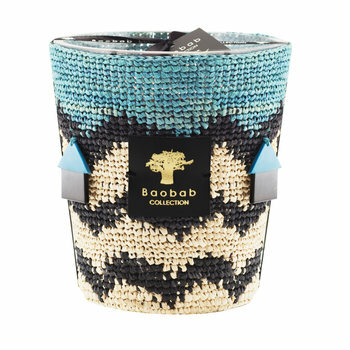 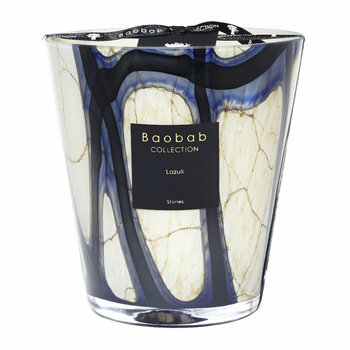 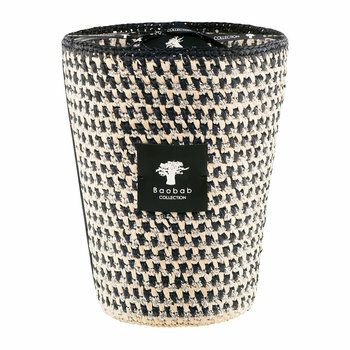 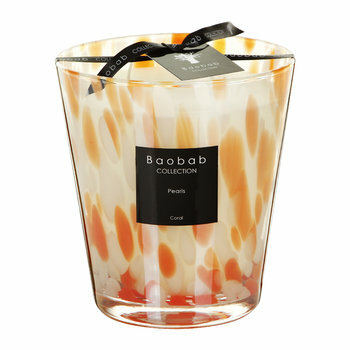 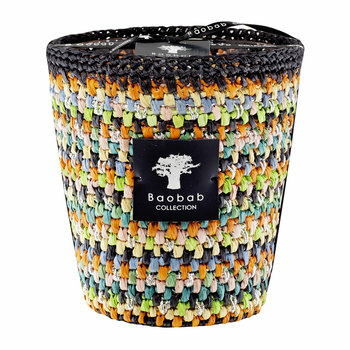 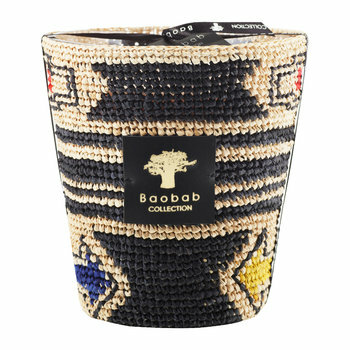 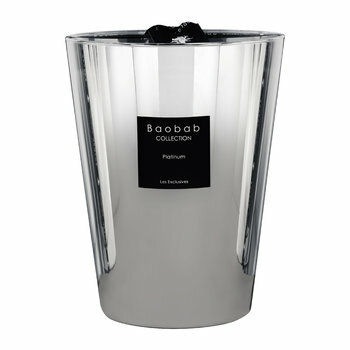 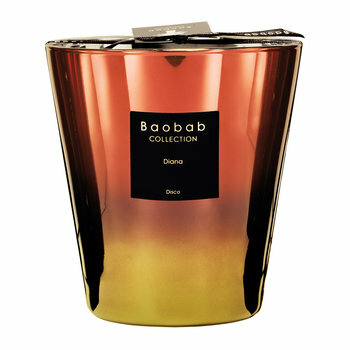 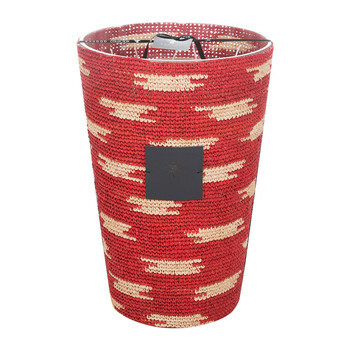 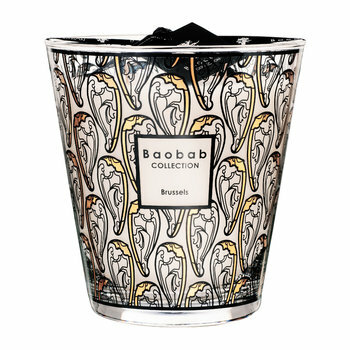 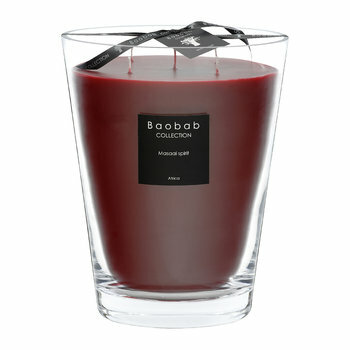 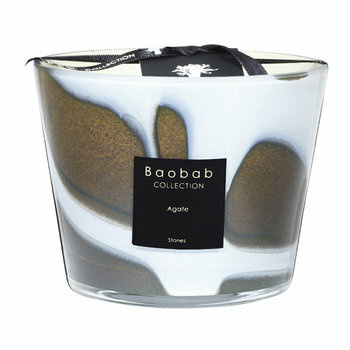 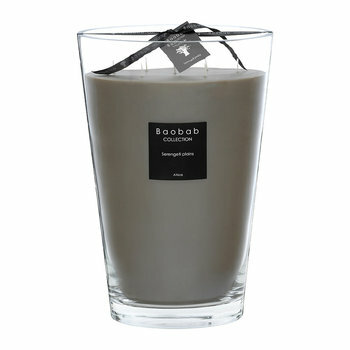 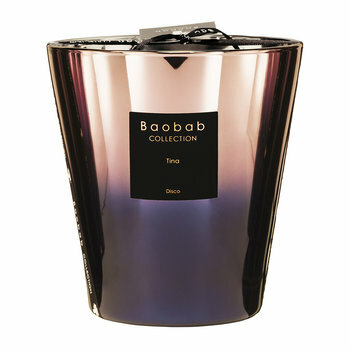 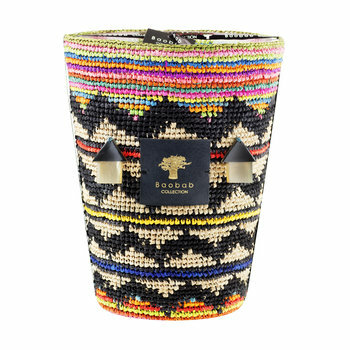 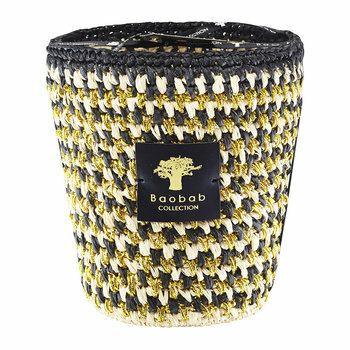 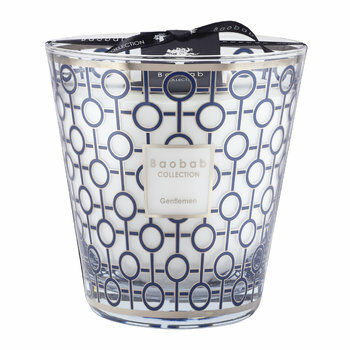 All the materials used by Baobab in their home fragrances are hand-crafted and every gesture of finishing is handmade. 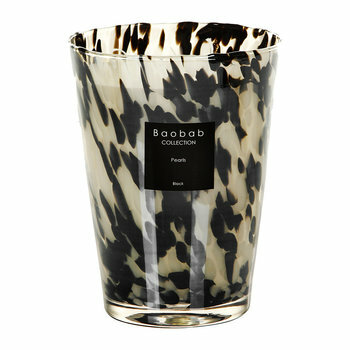 Their range of home fragrances are refreshingly modern in scent and bring a touch of stylish elegance to any home.